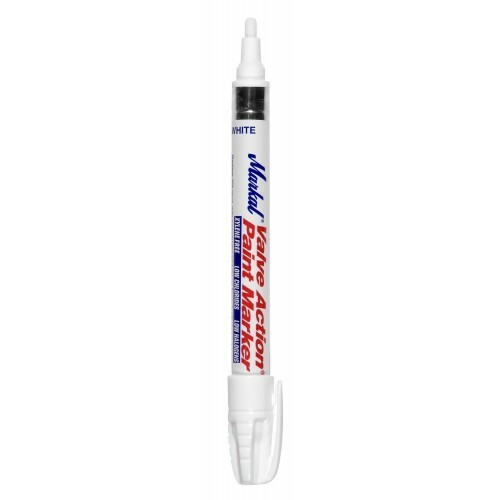 The Quik Stik® Mini is a compact solid paint marker in a convenient twist-up, plastic holder that is ideal for finer line marking on smooth or rough surfaces. This smaller version of the Markal® Quik Stik stores easily in a pocket or tool belt and easily advances with the turn of a knob, allowing for full use of the marker. The high-performance paint dries quickly to leave bold, permanent marks on most surfaces.